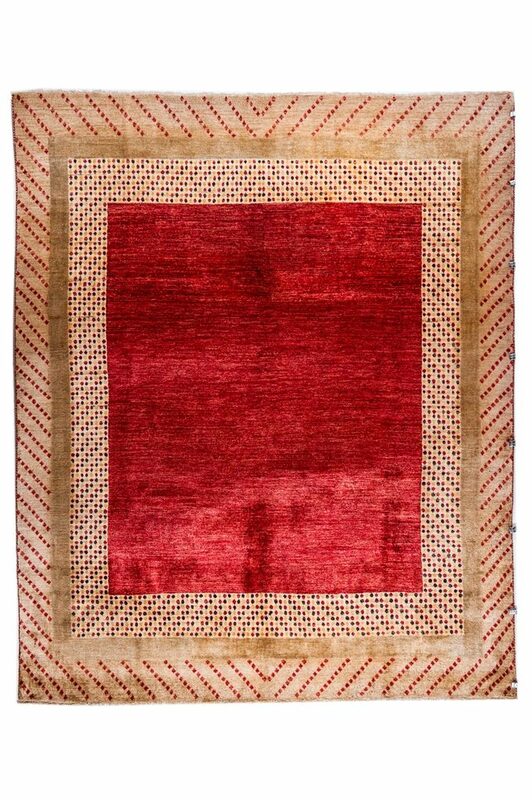 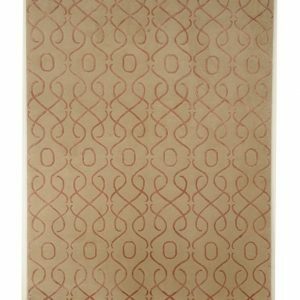 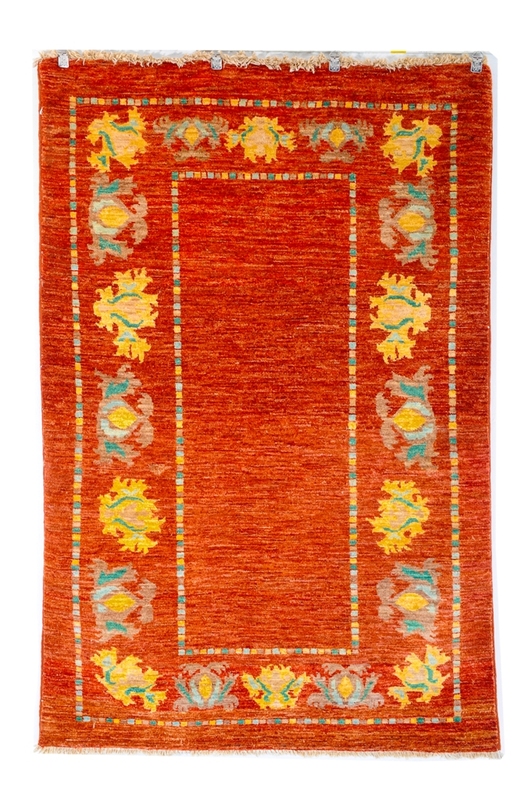 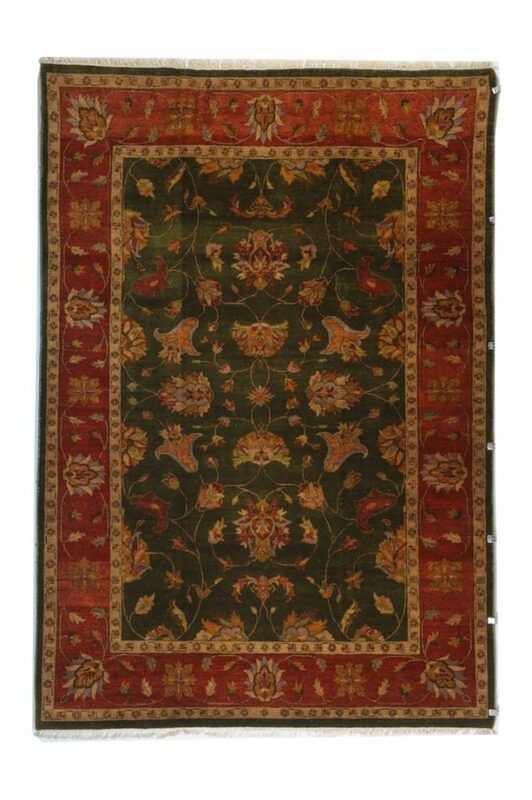 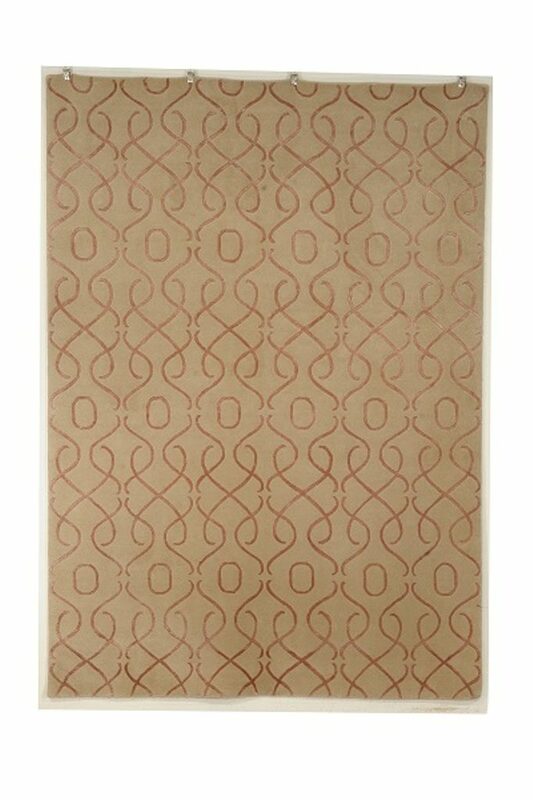 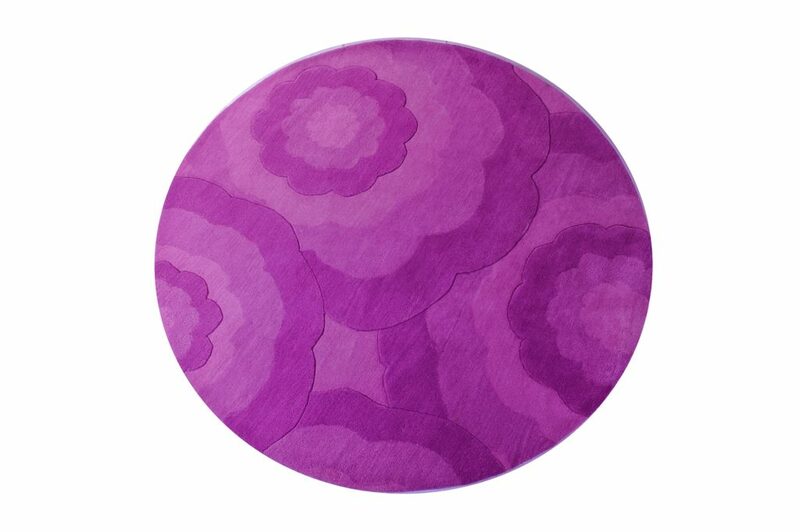 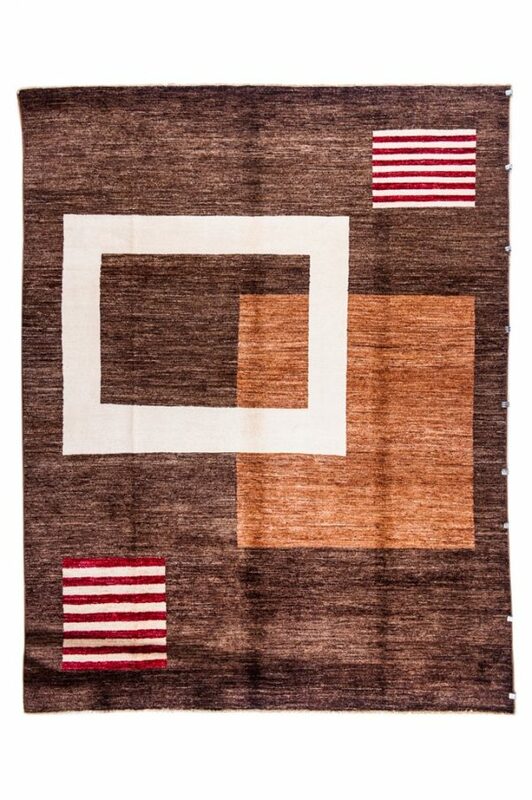 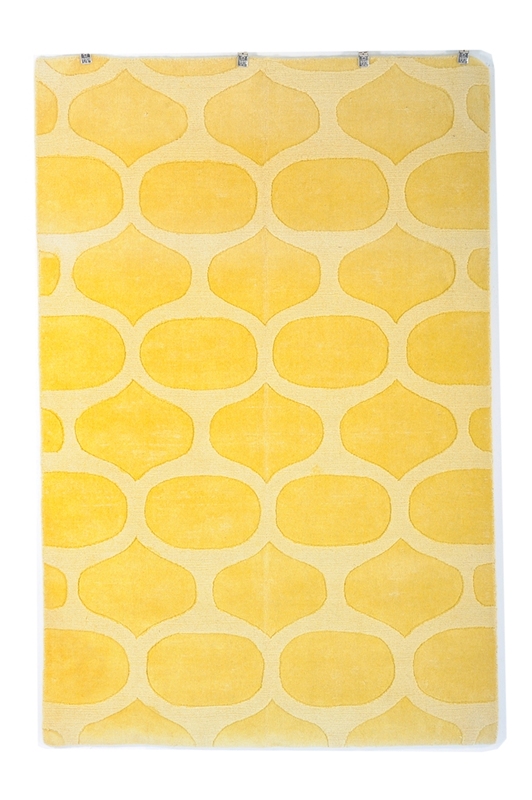 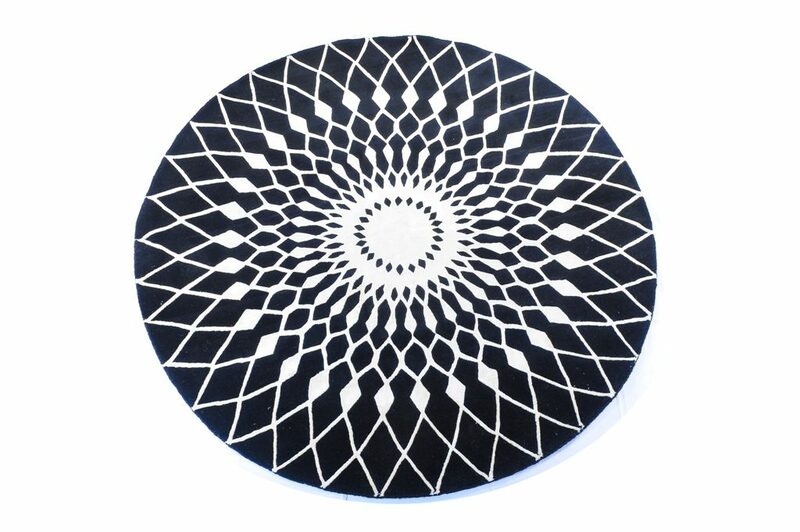 View cart “Contemporary Designer rug 6’x8′-K12846” has been added to your cart. 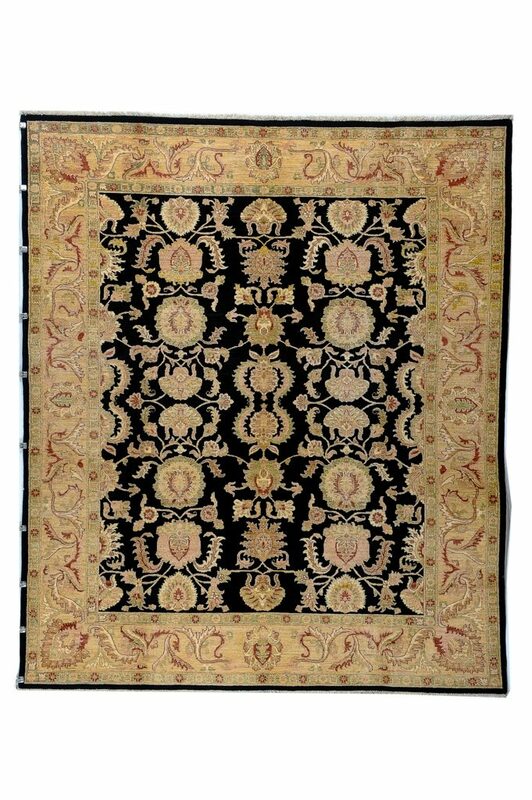 THIS IS A VERY SIMPLE BUT HIGHLY COLLECTABLE HAND-TUFTED RUG .IT”S SIMPLE STYLE IS ESPECIALLY SUITED TO MODERN AND ECLECTIC INTERIORS.THIS RARE AND UNIQUE RUG WITH 3D SOFT & PLUSH WOOL PILE RUG IS FROM OUR CUSTOM DESIGN COLLECTION . 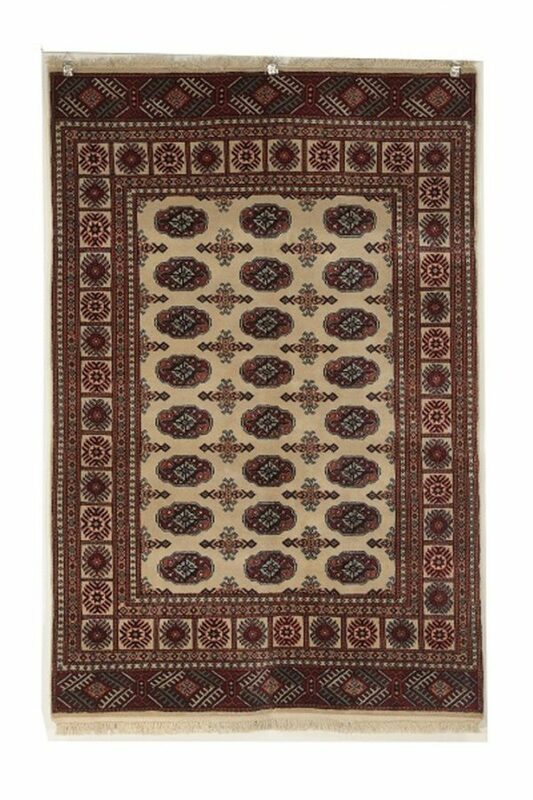 This beautiful lustrous pile rug has a design inspired by the weaving of Turkoman tribes.The astonishing geometric motif rug is suitable for any place where its lasting beauty can be appreciated. 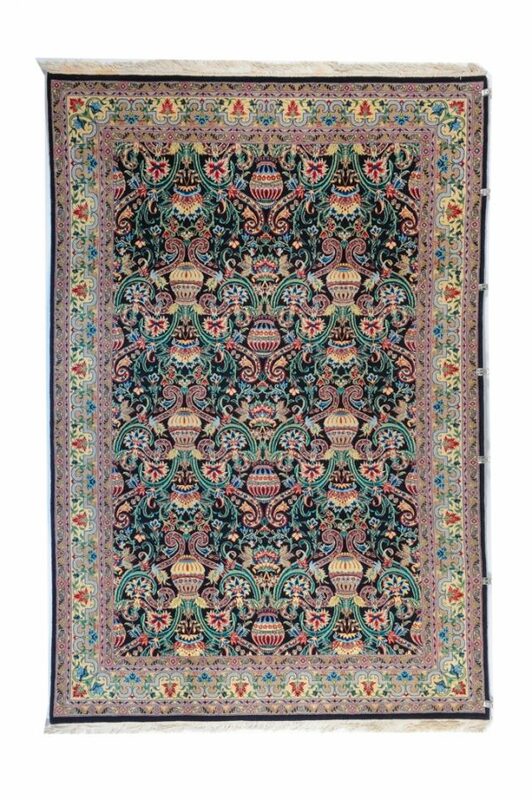 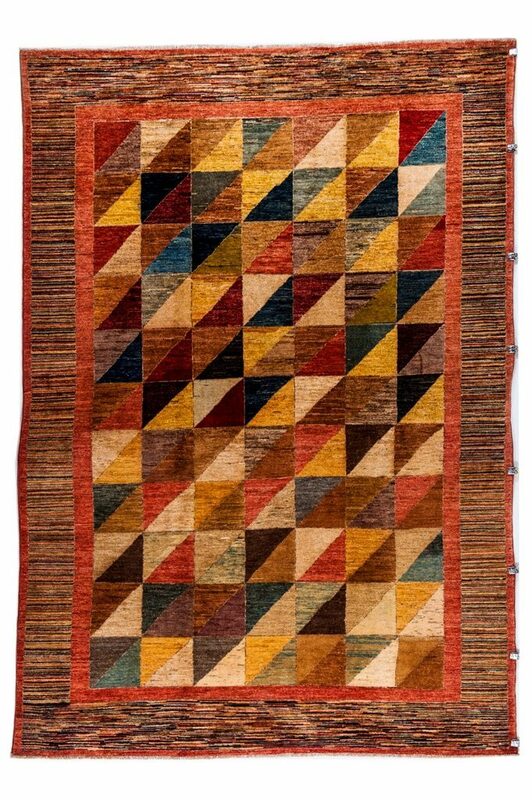 THIS BEAUTIFUL WORK OF ART HAS BEEN PRODUCED BY THE NOMADIC TRIBES.THESE NOMADS HAVE THE TALENT AND SKILL TO WEAVE THESE HIGH QUALITY CARPETS BY HAND,WITH NO USE OF MODERN TECHNOLOGY.THESE RUGS ARE AMONG THE MOST STURDY AND HARDWEARINGAGO,WHICH MAKE THEM HIGHLY COLLECTABLE.